This guest post was written by ODC board member Jon Wile. Although I wouldn’t be born until 34 years later, my passion for those with developmental disabilities was born on March 7th, 1943. 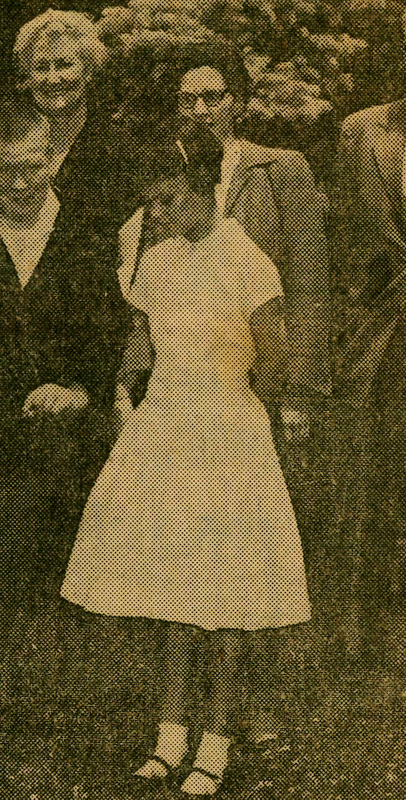 Joanne M. Wile was the second born child of four to Richard and Fianna Wile. She was also the elder sister of my father. She was born to a family that didn’t have much, in a time when modern medicine andscience hadn’t quite arrived. As an infant, she showed signs that something might be wrong and after testing was done, it was concluded that her brain was not receiving enough blood flow. After a failed experimental surgery to remedy the issue it was determined that as she grew older, she would be very intellectually challenged. Childhood was hard for her, but she had a mother that believed in her and loved her. She also had two aunts (sisters of her mother) that believed every child deserved a chance. Together, they began searching out options for Joanne because they didn’t want to institutionalize her, as was common in that day and age. 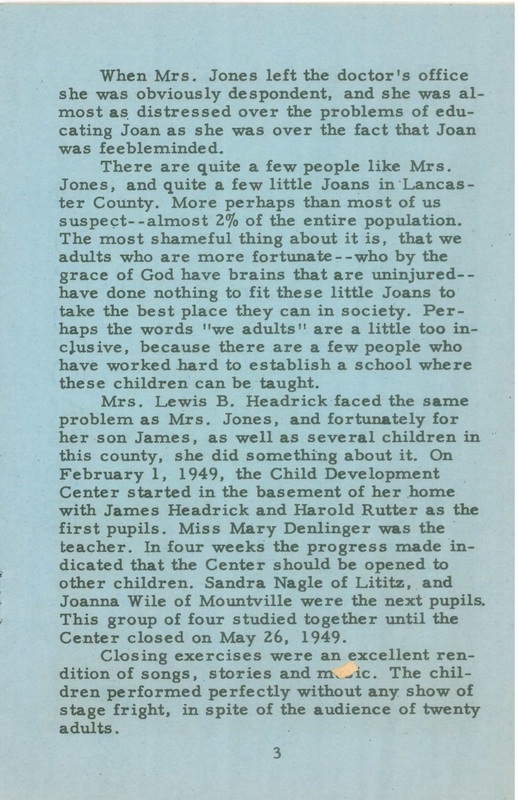 Joanne would become one of the first children at the S. June Smith Center and later one of the first four students at the “Help Self School”. She grew into young adulthood and took a job as a kitchen assistant and dishwasher at St. Anne’s Home. She held that job for over 40 years! Joanne was always a part of my childhood. She was child-like in her personality and almost always smiling. She was hard working and stubborn and always had something funny to say about her work at St Anne’s. Her disability seemed normal to me. I never felt uncomfortable around her or anyone else with mental or physical disabilities. I grew to respect those with disabilities because they always had to work harder than the rest of us and rarely shied away from the challenge. I knew early on that I had a heart for those with disabilities and went out of my way to interact with or assist them whenever or wherever I could. I was taught that people’s worth was not based on their intellect or earning potential, but rather the size of their heart and their very humanity. Fast forward to my adulthood and an opportunity at LCBC Church in Manheim, I joined their “Buddy Ministry”. It’s a ministry that allows parents to attend the church service while their physically or mentally disabled child is attended to by a “buddy” and is integrated into an age appropriate environment. It’s a great respite for weary parents and a great way to have developmentally disabled children interact with their peers. I was a part of this ministry for nearly 8 years. From a business standpoint, I own a commercial plumbing company. A few years ago, I was introduced to an amazing organization through a small renovation project. A local businessman who has been very philanthropic with the Occupational Development Center approached me about assisting him with the replacement of some outdated water fountains. I asked him about the organization and when he told me what they do, I was immediately on board. We did the work and we saw happy participants. They wanted pictures with the new water fountains and my employees. It was such a great experience. A couple of years after that, through a local general contractor, we did a major overhaul on the four restrooms at the ODC and we were able to gift all the profits from the job back to the ODC. It was all starting to click. I felt an amazing connection to the ODC. Their vision for the developmentally disabled community was amazing to watch and the way they gave each participant worth and value was inspiring. My wife and I continued to support the ODC through donating our plumbing services, and financially investing as well, but I wanted to do more. Last year, I approached Gregg Richards, the Executive Director, and asked him what opportunities there were to partner with the ODC. I said I knew there were some outgoing board members and wondered if I could be a good fit. He immediately asked me if I was serious and said he’d be honored to have me. I was thrilled at the opportunity to give of my time and connections in the business world to further the mission of the ODC. That’s right…my dad’s sister and my beloved aunt. 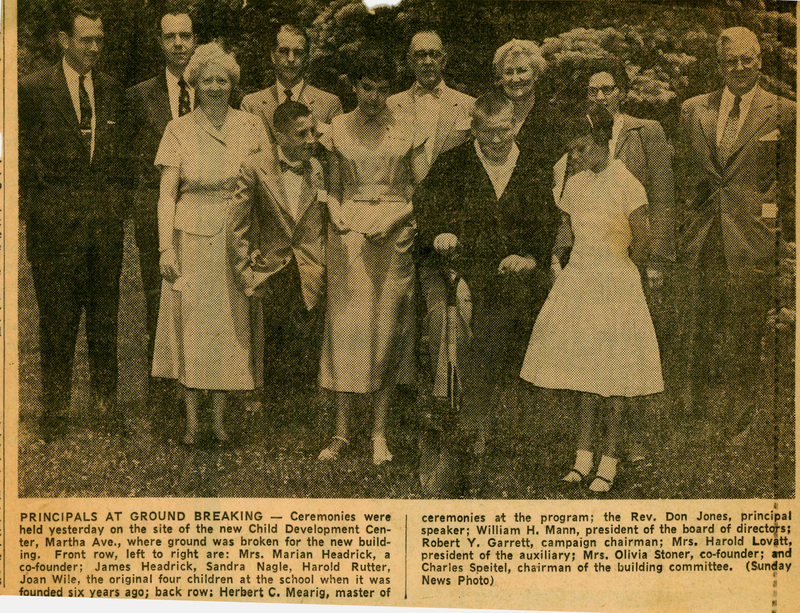 You see, the original name of the ODC was simply the “Help Self School” (later, the Child Development Center) and my aunt was one of the first students in the program. I broke down in tears in my office. I never knew that the very organization that I was drawn to because of their love and care for the disabled had worked with Joanne. She had been the very reason I had developed a passion for the developmentally disabled, and now I find out the very organization that I had come to love, and respect was instrumental in my aunt’s early childhood development. It had all come full circle and I couldn’t be happier about it. I look forward to continued partnership with the ODC in the years ahead. They have become one of the loudest local voices for those without a voice of their own; and I’m so proud to be a small part of the ODC. Aunt Joanne passed away in the spring of 2005 due to some health complications, but I keep her memory alive through my work with the developmentally disabled community. I hope this strikes a chord with anyone that reads it and I would challenge you to engage in your community. Talk to your neighbor, volunteer to help the marginalized, and be the voice for the voiceless. Jon Wile was born and raised in Lancaster County. He has been married to his wife Becky for more than twenty years and they have two teenage children. 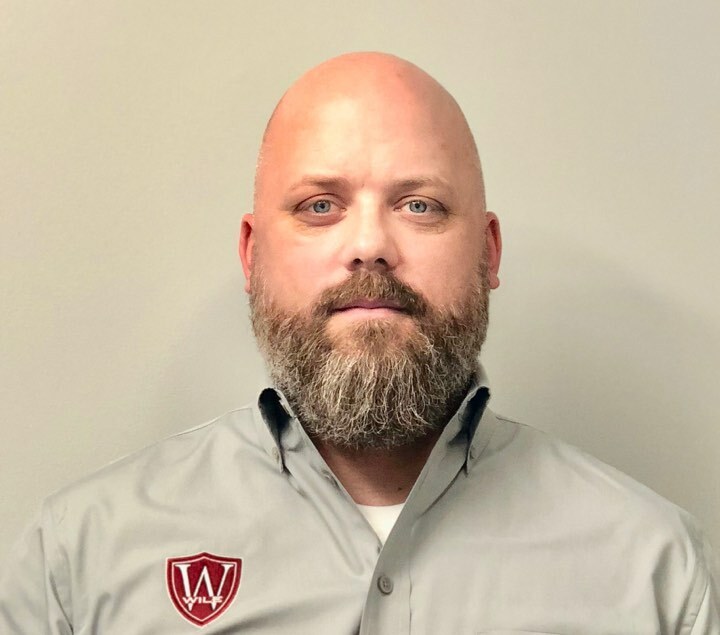 He is the second-generation owner of Wile Plumbing, Inc.,a local commercial plumbing company and he sits on the board of the Occupational Development Center. 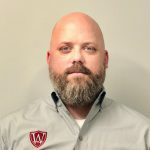 He enjoys spending time with his family, the outdoors, and riding his motorcycle.